PALLADIUM reached a record $1,600 per ounce on Tuesday after Russia announced it was planning to ban exports of precious metals scrap, said Reuters. “There have been rumours that Russia would restrict exports of some scrap metals,” Philip Newman, a director at Metals Focus told the newswire. 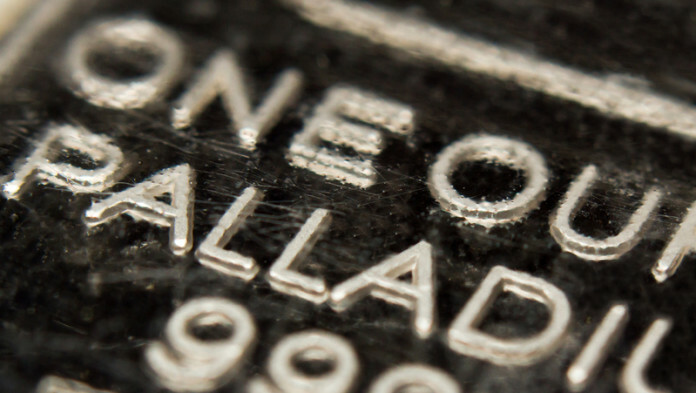 “When the market is as tight as palladium is, sometimes such news can take on more significant than it should,” he added. “It comes back to the fact that you have an underlined tight market where demand is far outstripped global supply,” he said. Russia is a major producer of palladium which is used in the manufacture of catalytic converters.